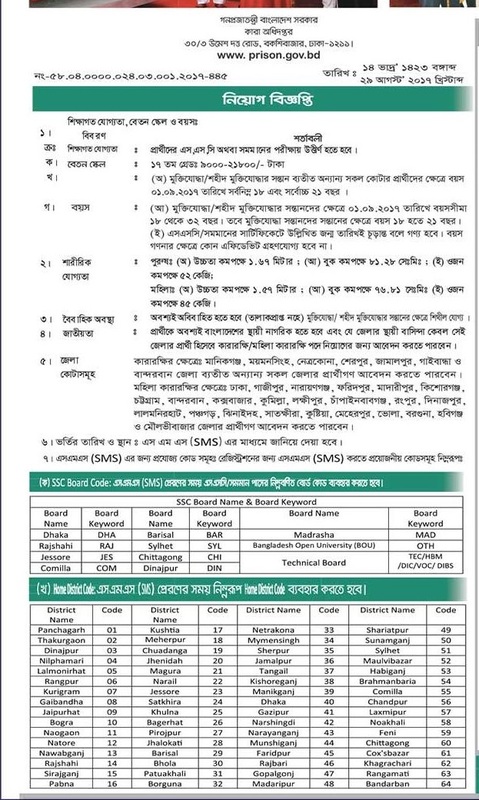 Bangladesh Jail Recruitment Notice 2017 for the post of Prison Guard. 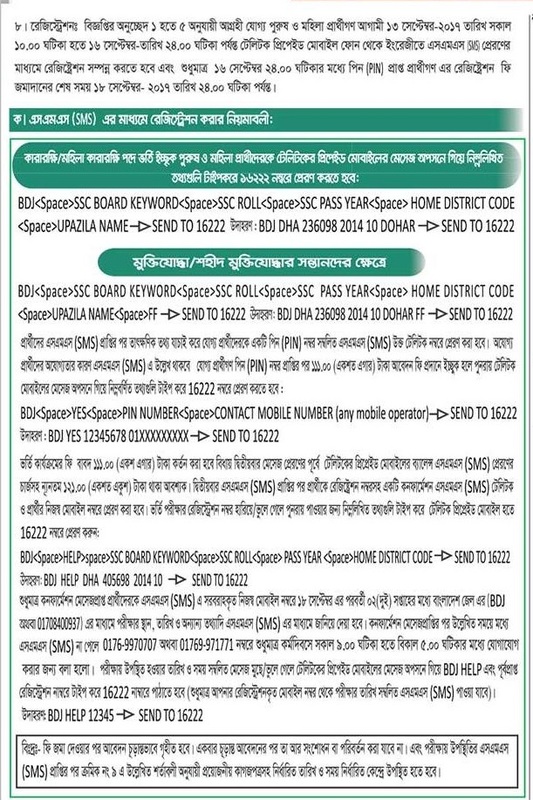 Prison job circular of directorate jail for both male and female. Great opportunity for unemployed of the country. They can play a vital role and take a challenge of criminal conviction and safe them inner in the jail.